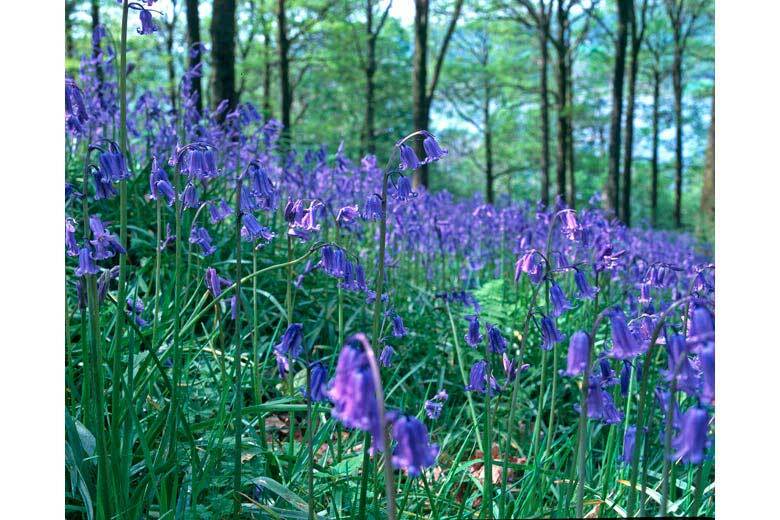 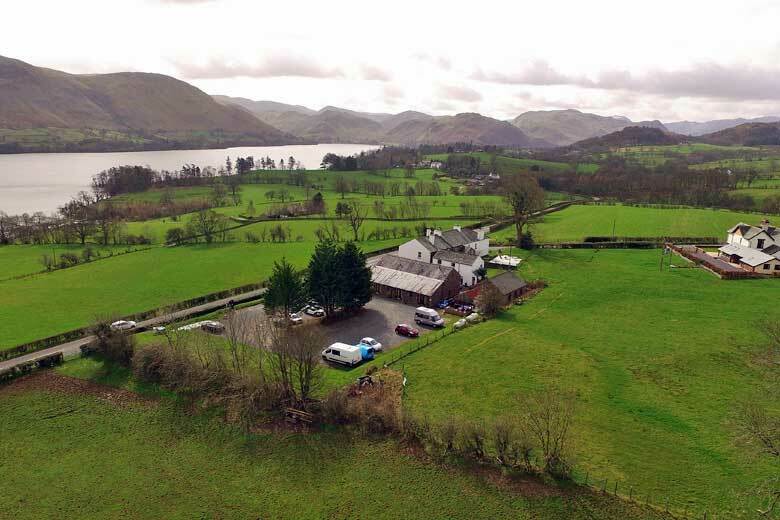 Are you looking for somewhere to enjoy good food and drink, accommodation in the Lake District, or a place to relax in beautiful surroundings? 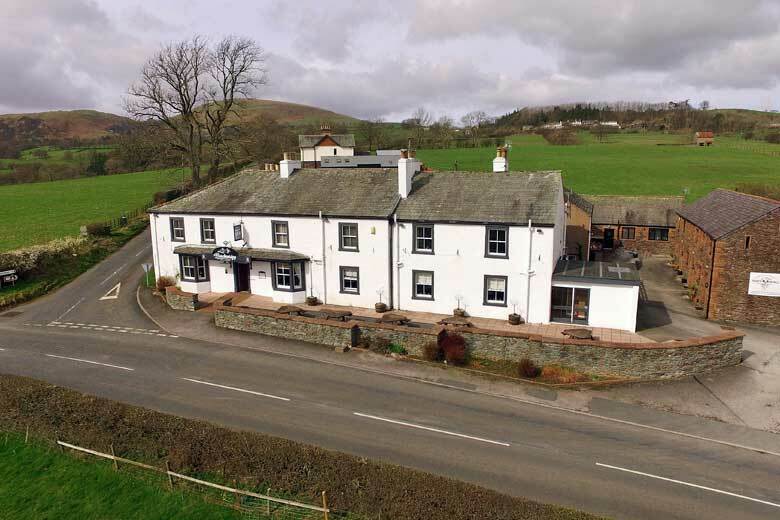 The Brackenrigg Inn & Brewery ticks all the boxes! 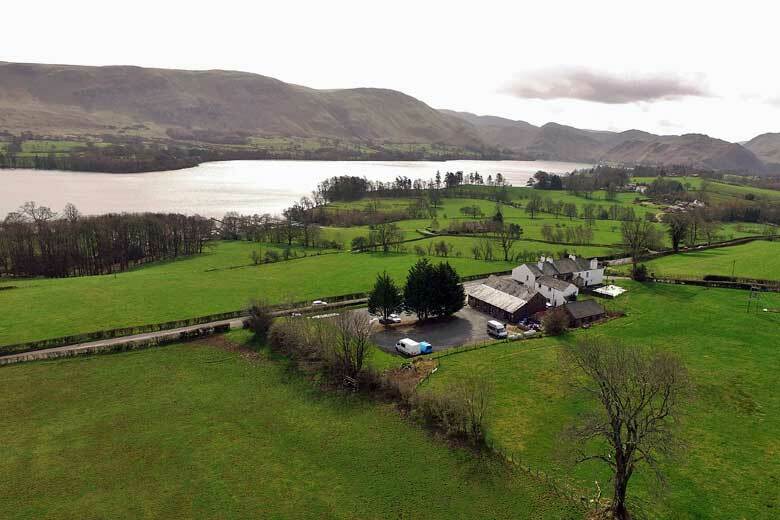 With delicious home cooked food, real ale brewed on site, and stunning mountain views across Ullswater what more could you ask for? 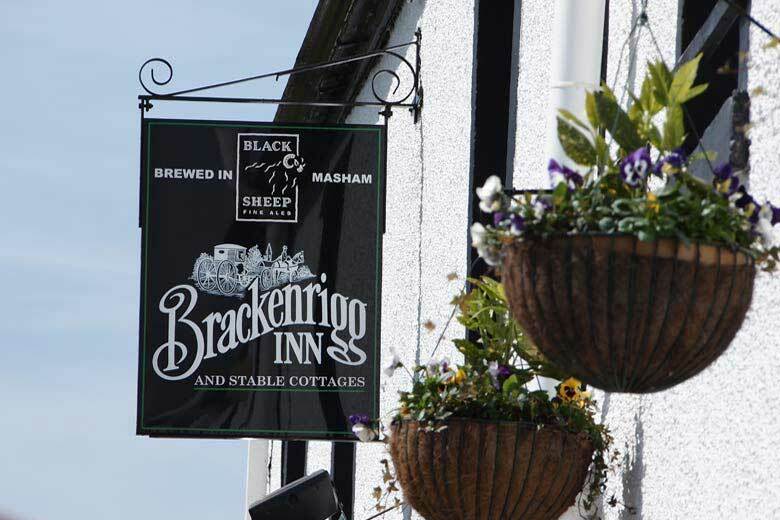 The Brackenrigg Inn & Brewery was a Coaching Inn back in the 18th Century and has had a long and varied history. 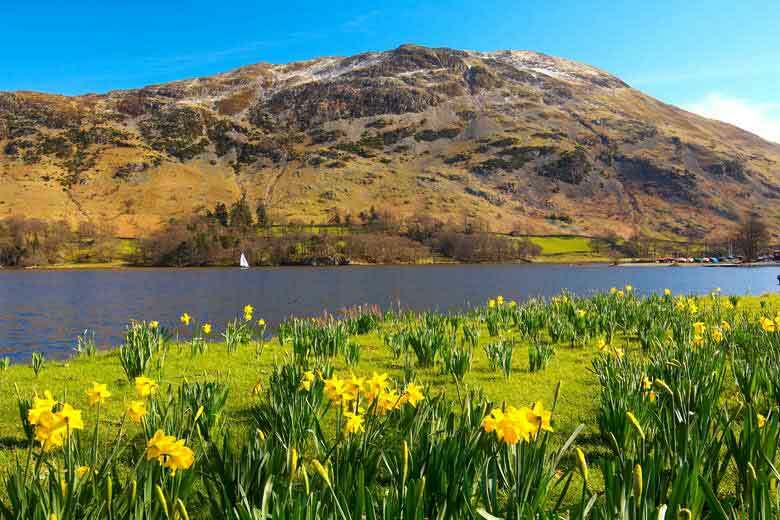 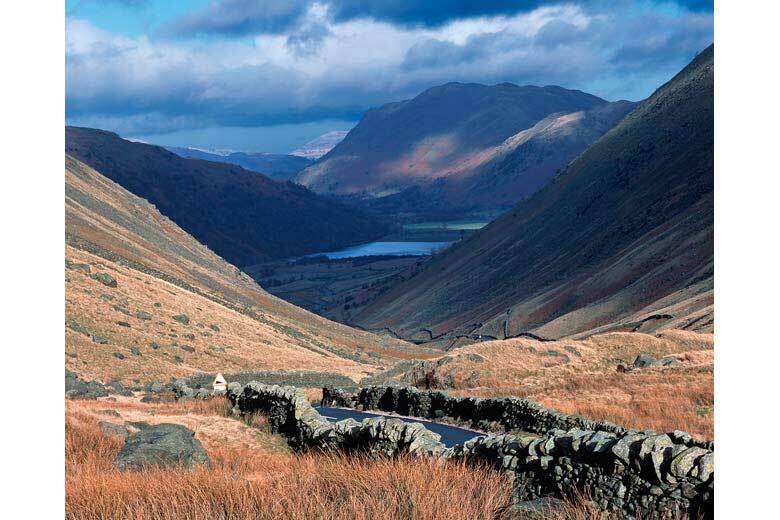 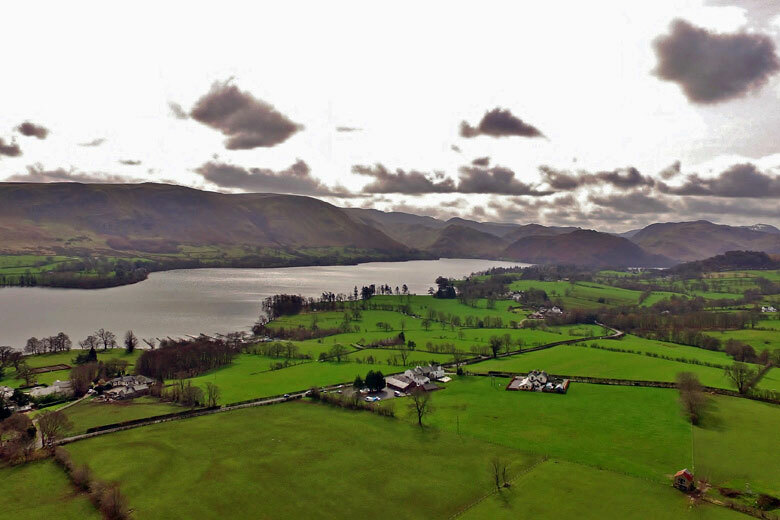 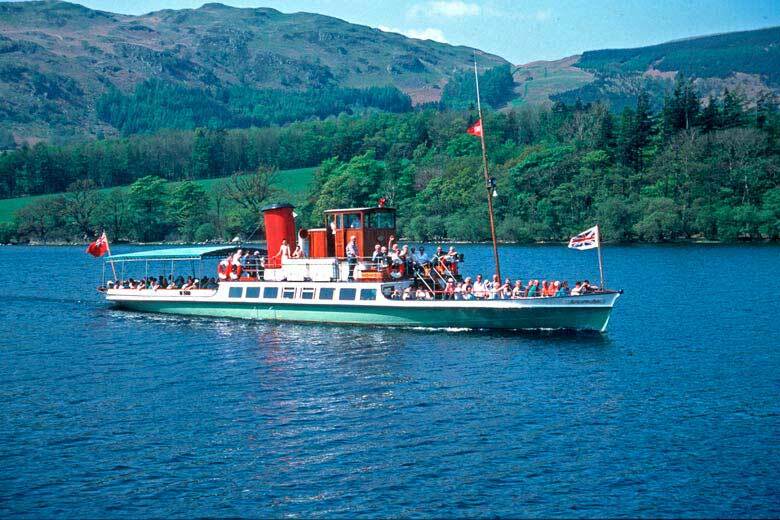 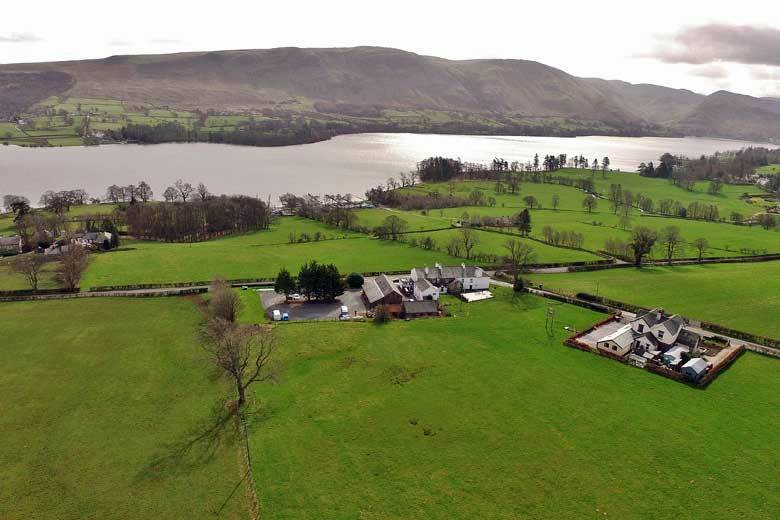 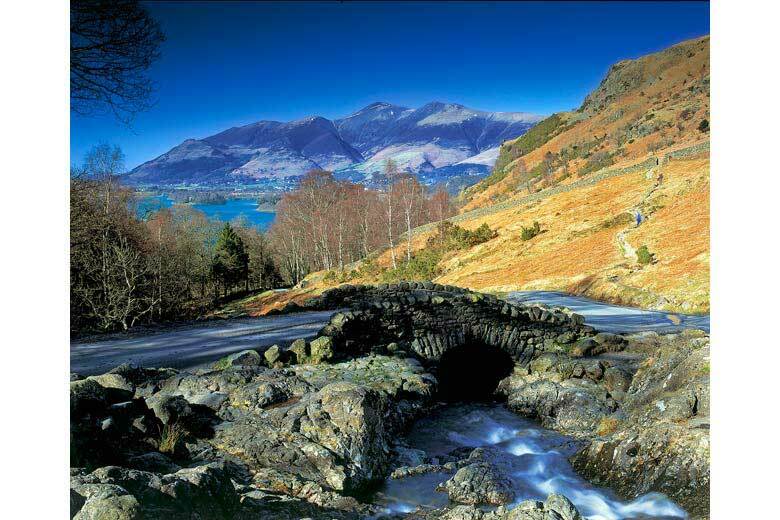 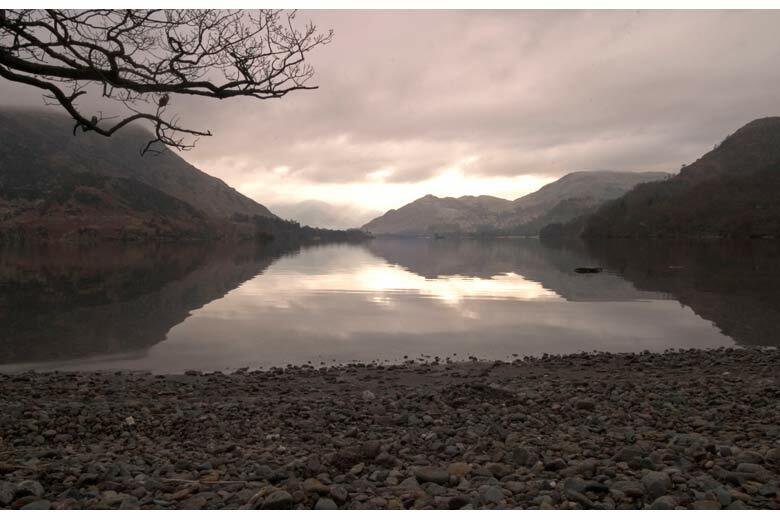 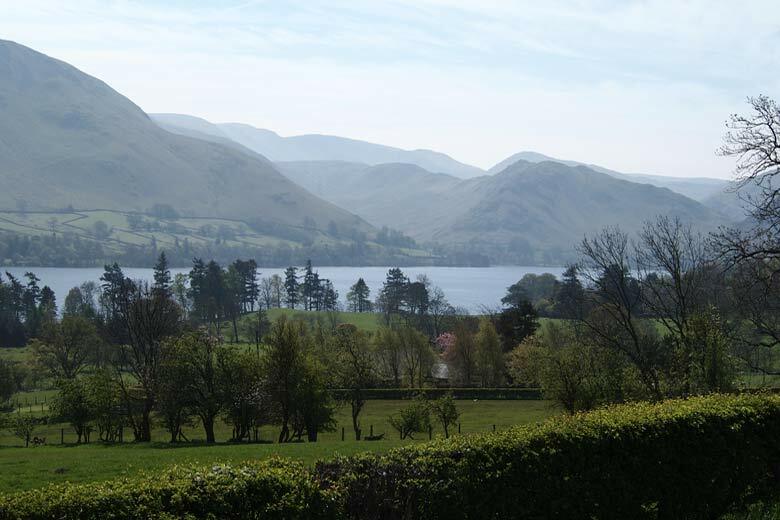 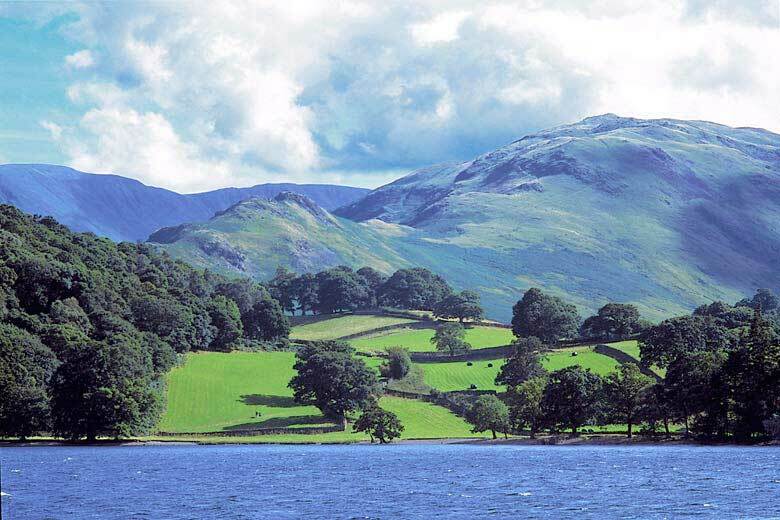 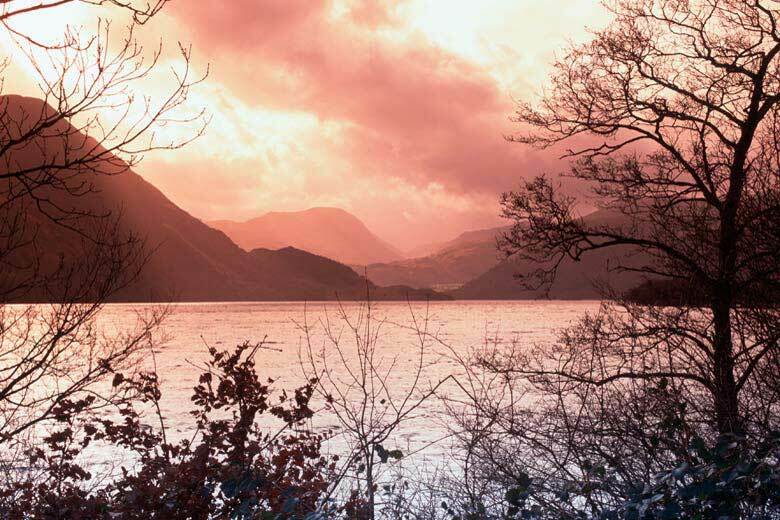 It has always been a popular destination, especially for the breath-taking views across Ullswater. 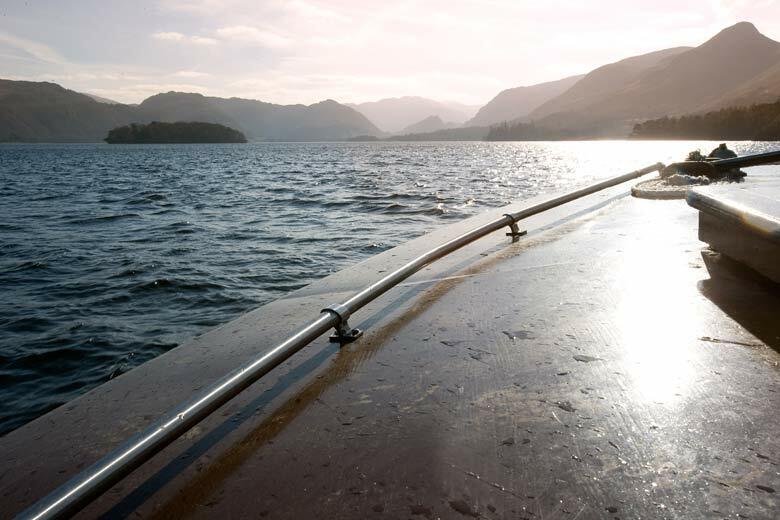 We pride ourselves on serving traditional, home cooked, Cumbrian cuisine, using some of the finest locally-sourced produce. 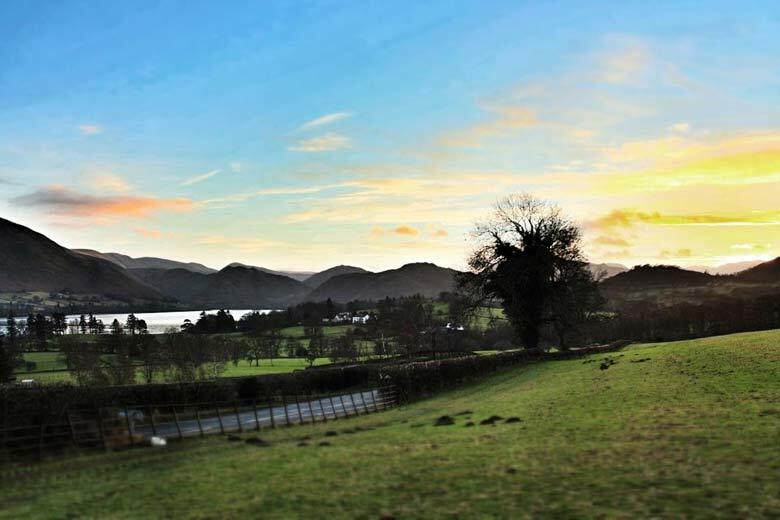 What's more, the Brackenrigg Inn & Brewery is home to Brack’N’Brew - Ullswater’s only microbrewery. 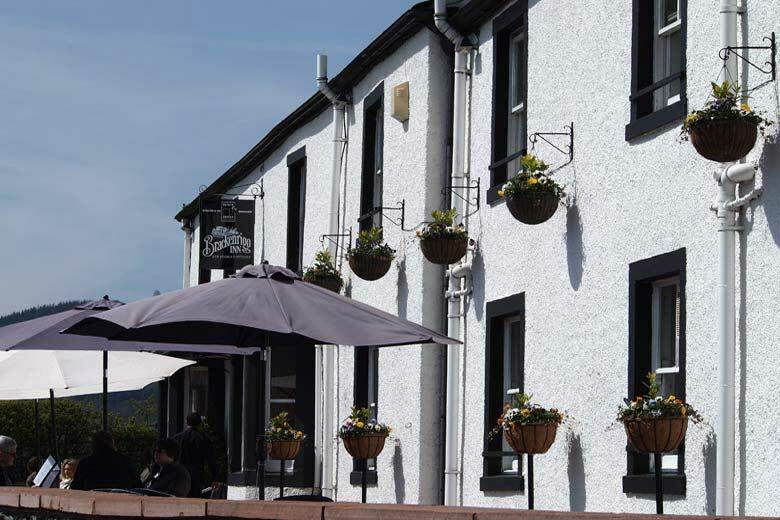 We brew a range of five real ales here at the Brackenrigg, which have been a really popular addition to our bar. 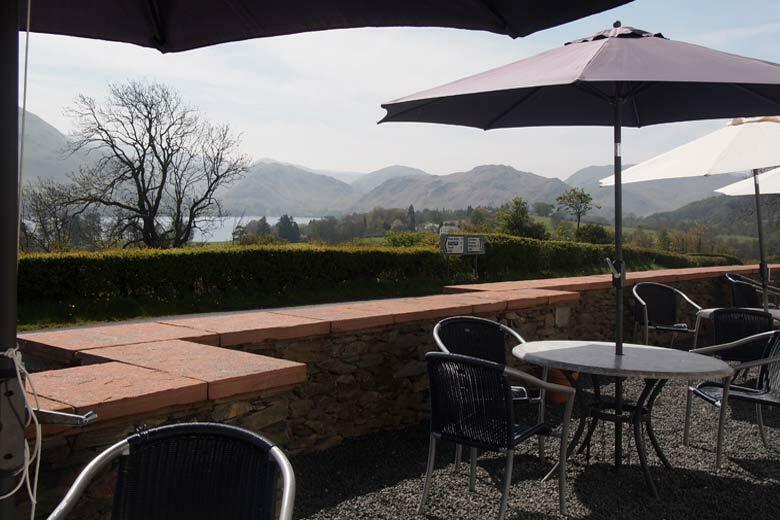 So, soak up the atmosphere, relax in comfortable surroundings and enjoy a genuine taste of the Lakes. 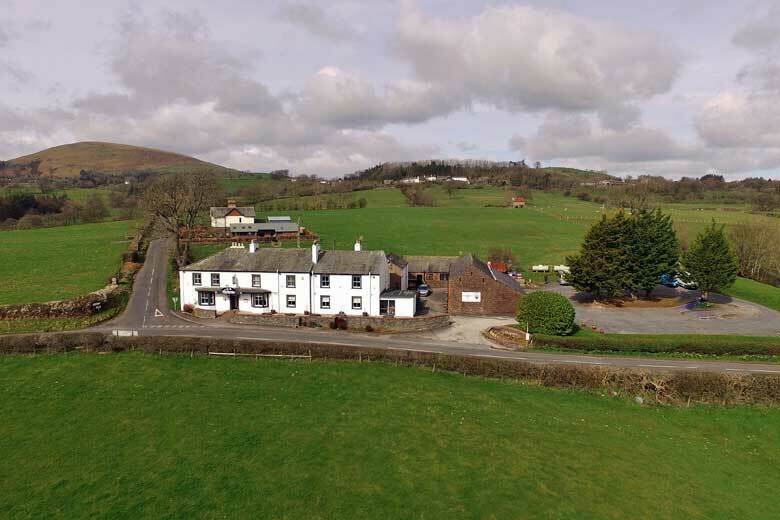 Call us on 017684 86206 or click to Book a table or Book a room online. 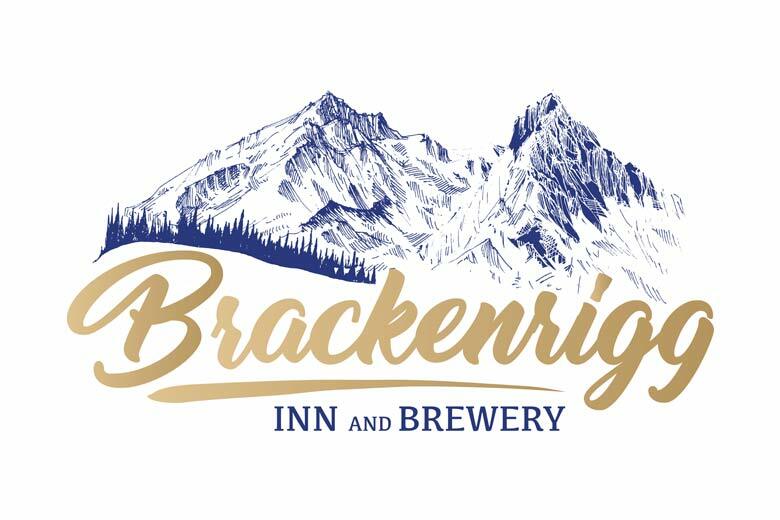 We're open all day, 7 days a week, all year round ... we hope to welcome you along to the Brackenrigg Inn & Brewery very soon. 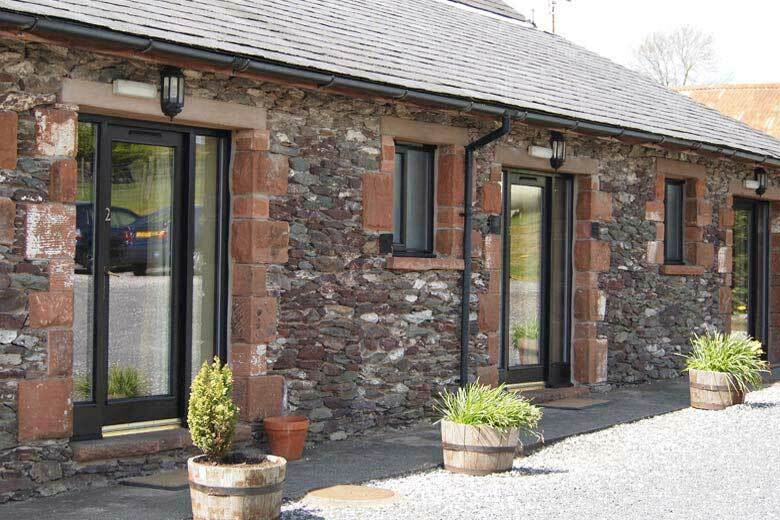 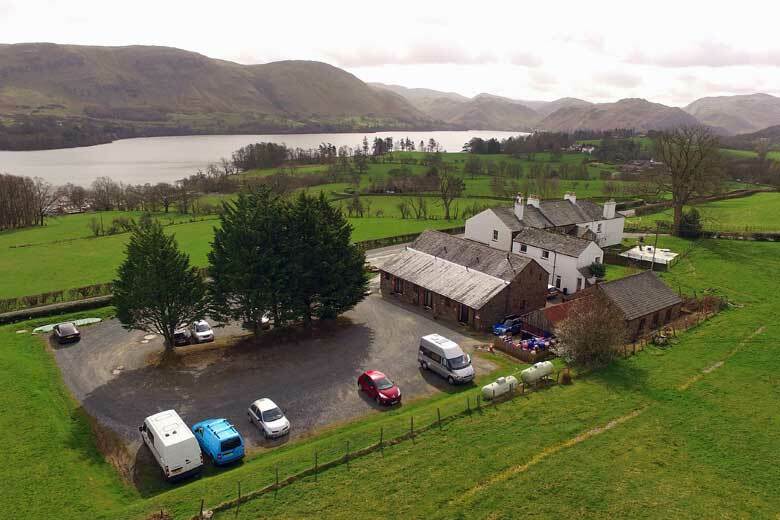 Friendly, comfortable Inn ~ with an outstanding view of Ullswater.